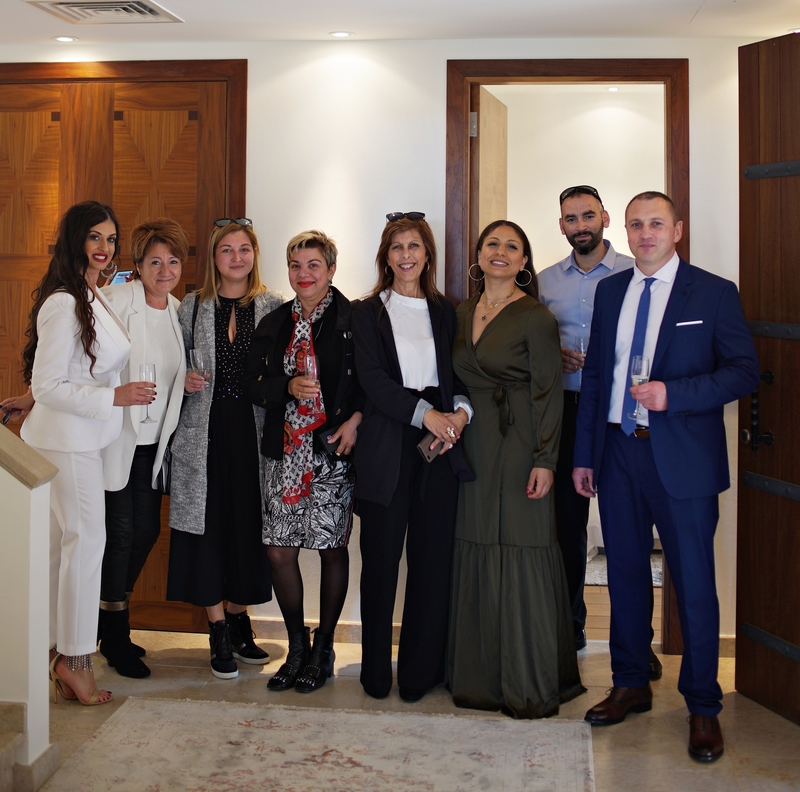 Arto Estates, as a pioneer in the real estate industry, and with a long-standing experience in managing a high-profile property portfolio of stunning real estate, organized with great success an Open House at the Residence Villa, S5, one of Limassol’s most exclusive villas! 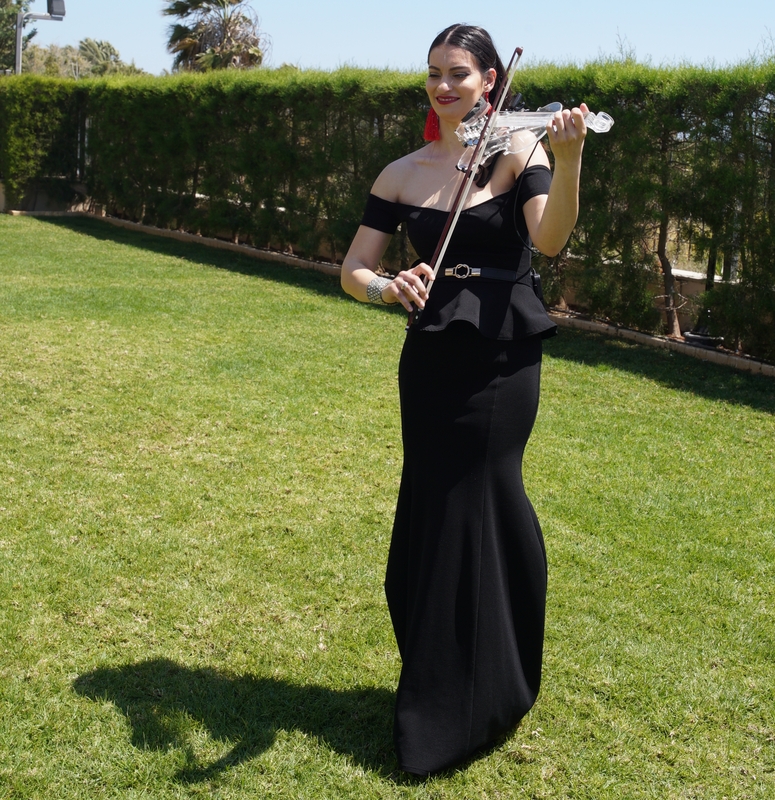 The Open House included a delicious lunch provided by Tokio Restaurant, live violin performance by a talented Russian artist and included a thorough private viewing of the property with Arto Estates’ highly experienced agent team! 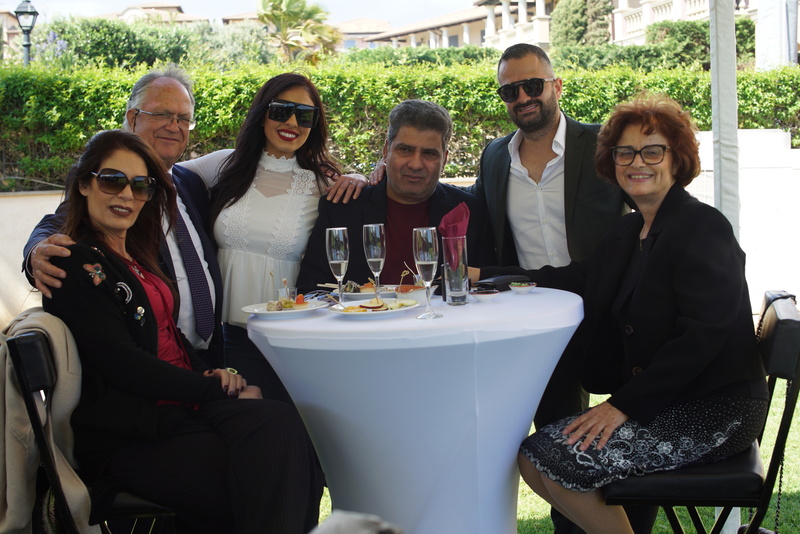 This event gathered real estate agents, lawyers, accountants, people from the business world, service providers, HNWIs and individuals who represented high-profile clients looking for investment or relocation real estate in Cyprus! 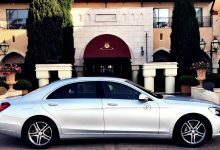 The professional transfer service was provided by Prestige VIP Services with the use of Mercedes Maybach S600. 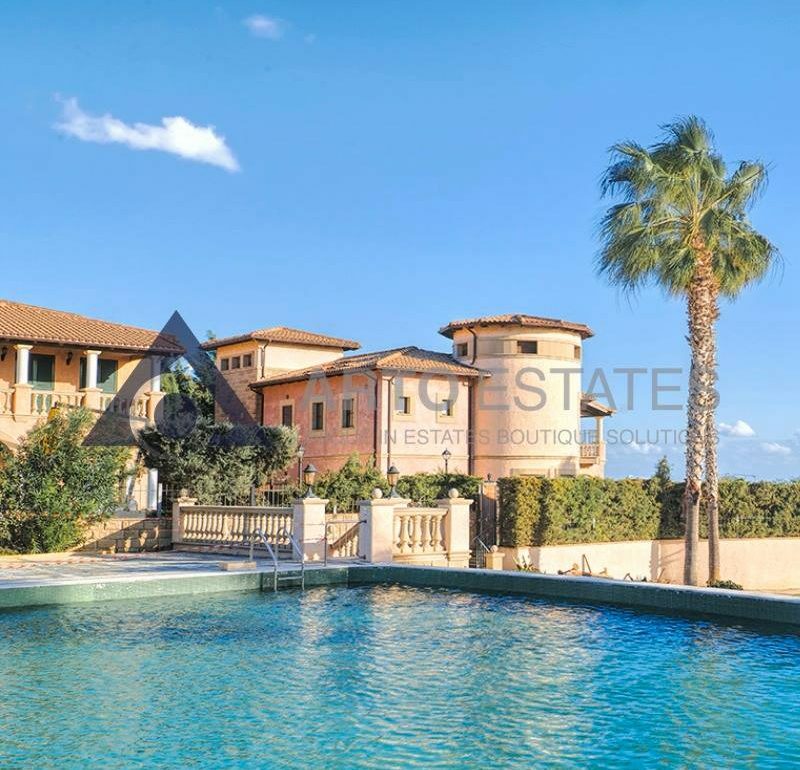 Arto Estates shares the Prestige Group’s overall mission, which is that of high corporate standards and uncompromising values. Each Prestige Group member aspires to become the market leader in its market and to set an even higher level of quality standards! Get Ready for Prestige Fights 3! 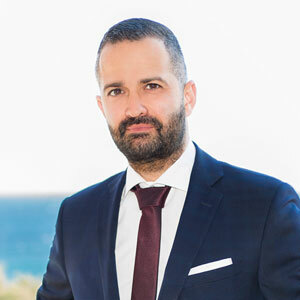 Prestige Fights is the first and only professional company at fight sports and martial arts in Cyprus, which organizes unique and unprecedented events! 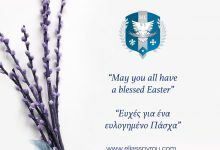 Τhe creation of this tradition is the result of the cooperation between Prestige Group and Charalambos Giorgoudes, who is active in the field for 25 years and has won 5 European Championships K1. 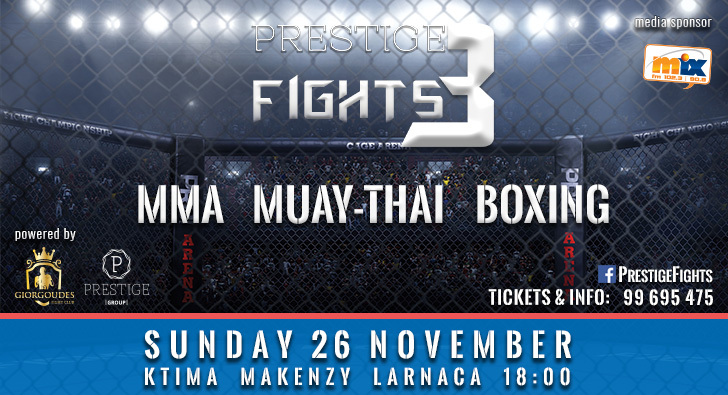 This Sunday, 26th of November at 18:00 at Ktima Makenzy in Larnaca, Prestige Fights is promising a night full of adrenaline and suspense for the third time! Winter is coming and Tokio Bar comes with it! 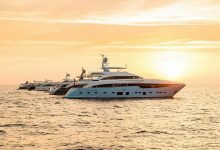 Refreshed, impressively decorated, spontaneous and provocative, it has opened its doors on Saturday, November 4th for the winter season 2017-2018. MOVEMBER 2017 – Let It Grow! During November each year, MOVEMBER is responsible for the sprouting of moustaches on thousands of men’s faces around the world. MOVEMBER challenges men around the globe to grow a moustache for 30 days in November and raise funds and awareness for men’s health specifically prostate cancer and other cancers that affect them, by becoming a “live advertisement” and using their moustache to initiate conversation on the topic. 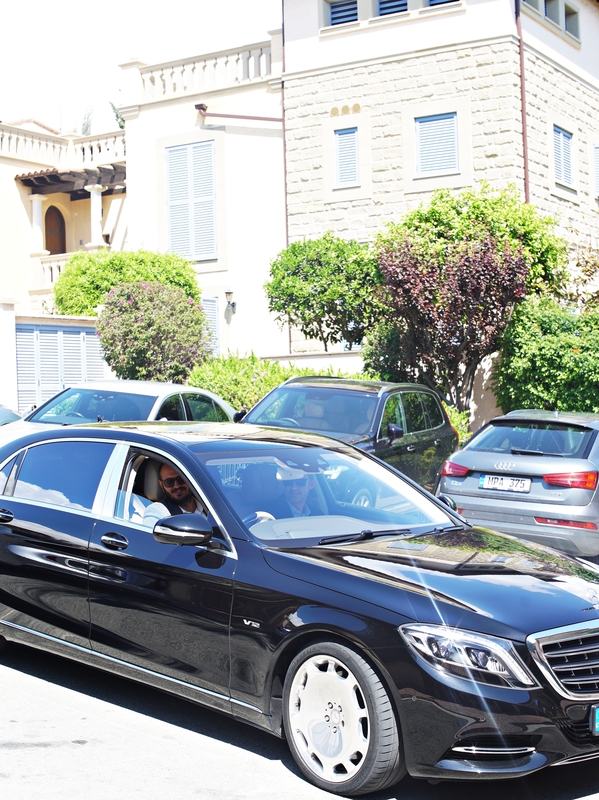 2012 was the first step in Cyprus’ involvement through the Round Table of Cyprus and in 2013 the campaign was established. 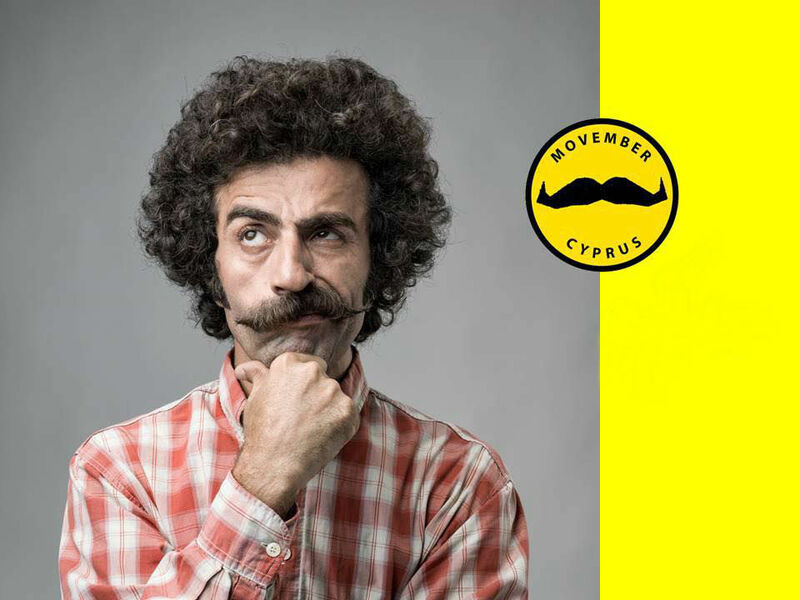 In co-operation with Movember International and with the incorporation of Beer KEO as a co-organizer, the charity campaign in Cyprus evolves and grows every year, while several events take place in all towns of Cyprus. 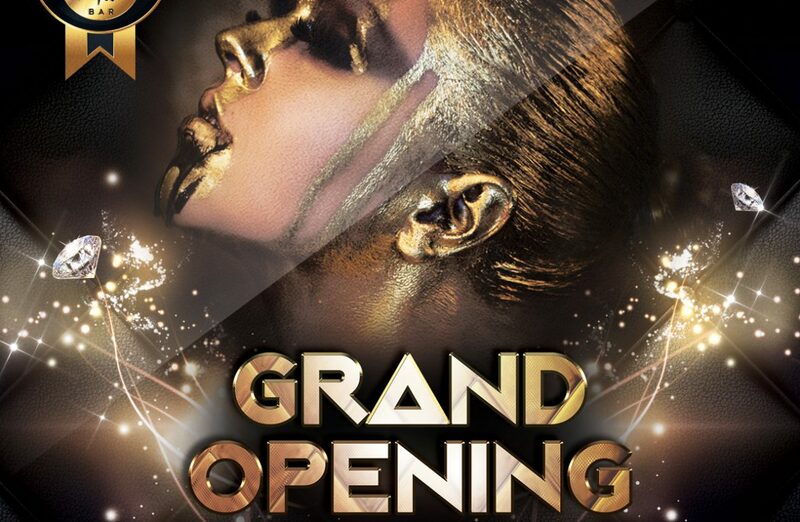 Tokio Bar Opening – November 4th! 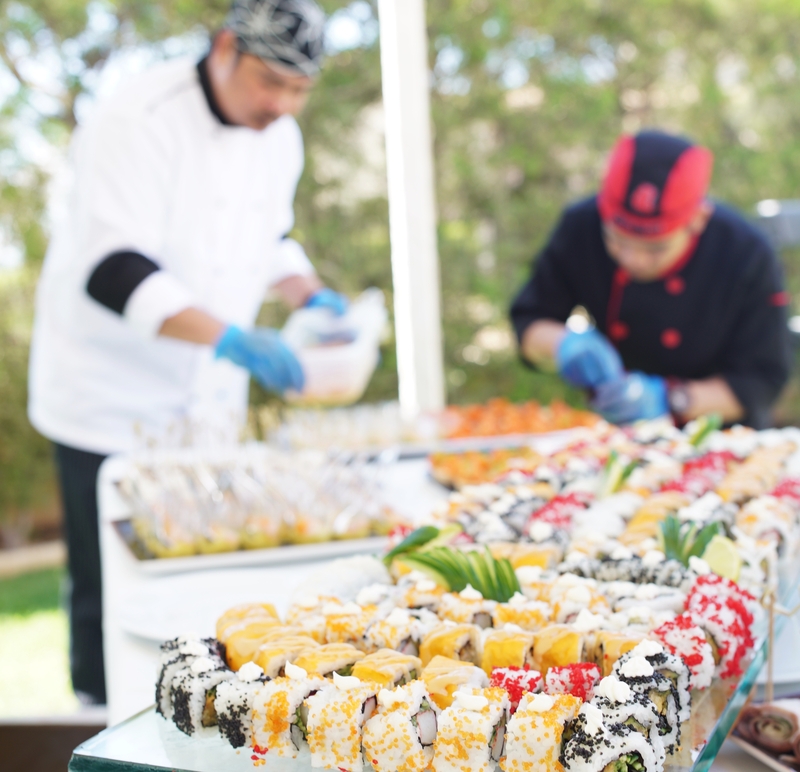 Winter is Coming and Tokio Bar comes with it! Refreshed, impressively decorated, spontaneous, provocative! 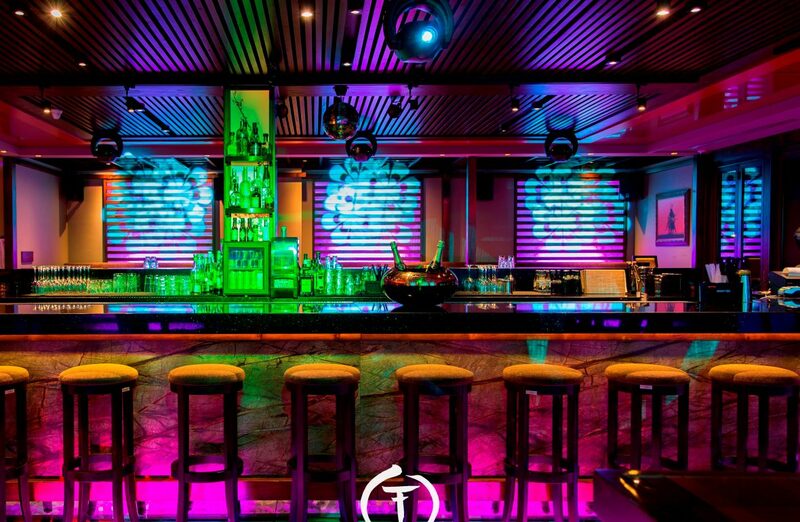 For the 4th season, Tokio Bar is the cosmopolitan meeting point of winter, ready to flirt with your desires! Put your nights on schedule and keep your favorite spot! Check out the video below from one of our many party nights and get ready for more: More Fun, More Music, More Dancing!